Bakewell Tarts are a humble classic that tick quite a few of the afternoon snack criteria. 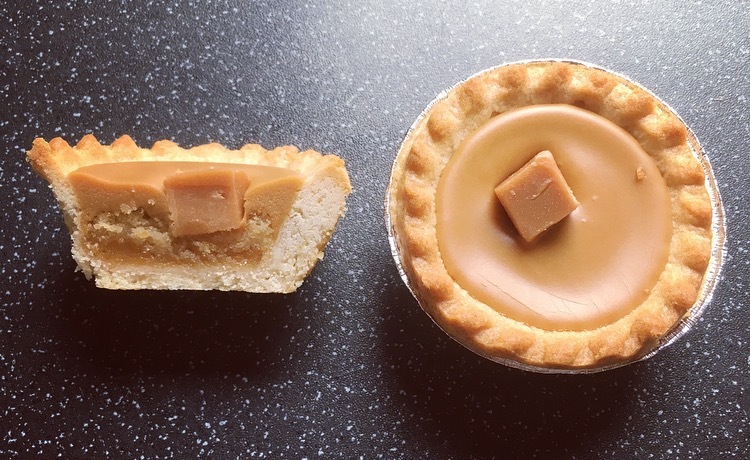 Traditionally with a jammy layer, frangipane and iced topping encased in a pastry outer, Asda have given the traditional a twist and made Lemon Bakewells and Toffee Bakewells. Being the intrigued beaver that I am and seeing if these really can be an alternative to the traditional Bakewell Tart, for £1 a pop I decided to take the plunge and give these a whirl. I love the look of these, they are simple yet bright and cute with the little candy lemon on top. Cutting open these were far softer than I had envisaged them to be. 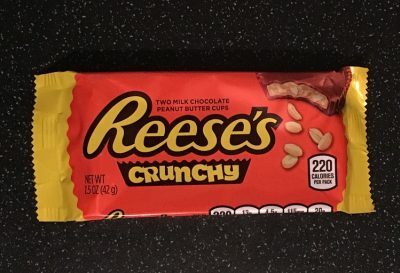 The triple layer was certainly distinct and it’s a pleasure to see something that looks almost the same as it does on the box. In with a bite and hello zesty fresh lemony goodness! What a delight to the palette. 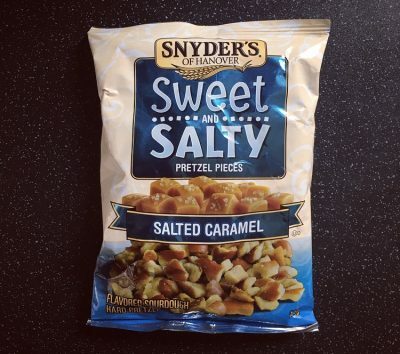 Perfect balance of sweetness with a little tartness that really captured the lemony taste. Given it is lemon flavoured I was mighty impressed that it didn’t taste synthetic. The looser cold lemon curd was a little odd texture wise with the other elements, but it certainly gave an extra punch of lemon. The sponge was a little lost in the whole Bakewell and really only recognisably for its texture. The pastry however was a little naff and didn’t really hold together. There wasn’t that crisp bite and you can see it was pretty uneven in places. Other than that a mighty fine treat. From zesty to sweet this again looked as cute as button and I just wanted to splodge my finger in the topping!! The layers are a little harder to distinguish given they are all a shade of brown but they are certainly there if you look hard enough. Again the pastry wasn’t exactly even but more so it was even softer and crumblier than its Lemon compadre. Not by any means stale but just so very soft and made for difficult eating. The toffee layers were thicker, sweeter and a little indulgent. Asda have done well to get a toffee flavour that isn’t cheap in taste and the toffee fondant topping is defiantly the better of the three layers. Again the sponge is here nor there and the toffee sauce doesn’t overly come through as a distinct layer when eating it. As a whole the Toffee Bakewells are a nice treat but it is one where I can take it or leave it. 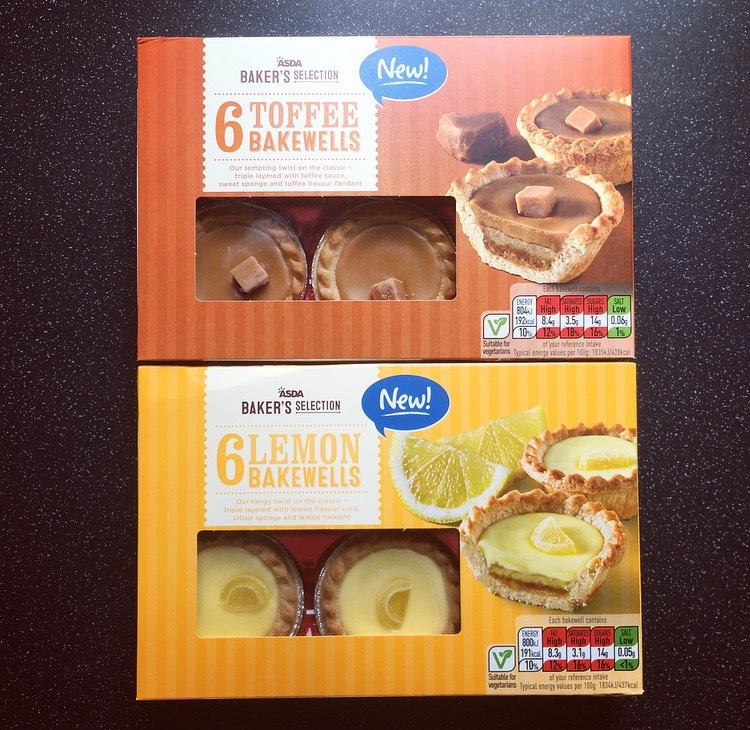 Asda have done pretty well to cater for both tastebuds here with these Lemon Bakewells and Toffee Bakewells. 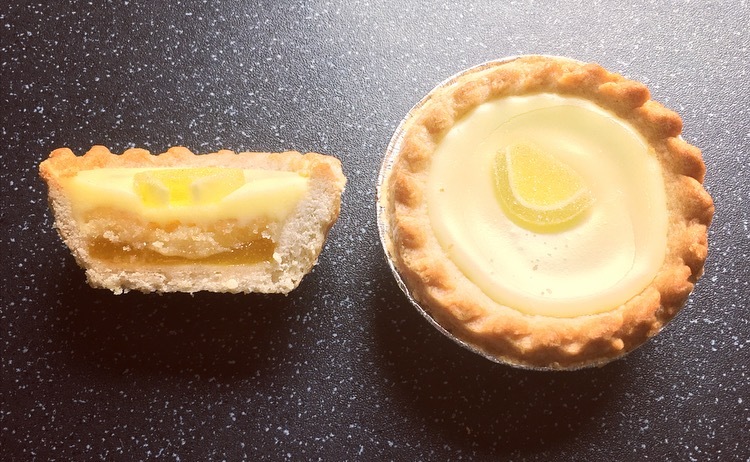 The Lemon Bakewells are certainly my favourite of the two, they are zesty, fresh and a little different to what is out there. There is room for improvement and what lets them both down is the pastry. Since when has soft pastry ever been acceptable? Yes I know they are packet tarts but still a crisp pastry and one that doesnt crumble apart at the slightest of touches isn’t much to ask for. Do these beat a traditional Bakewell Tart? No. Do they make a good alternative? Yes.